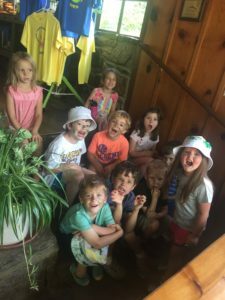 This is a wonderful program for when the older siblings start going back to school. 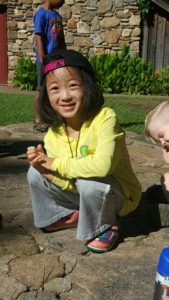 This three-day mini-camp is designed for children aged 4-6. 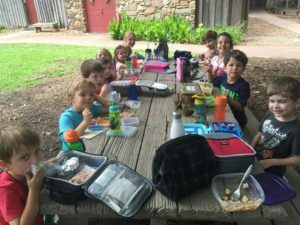 Our day begins at 10 am and ends at 1 pm so that children can picnic with us. 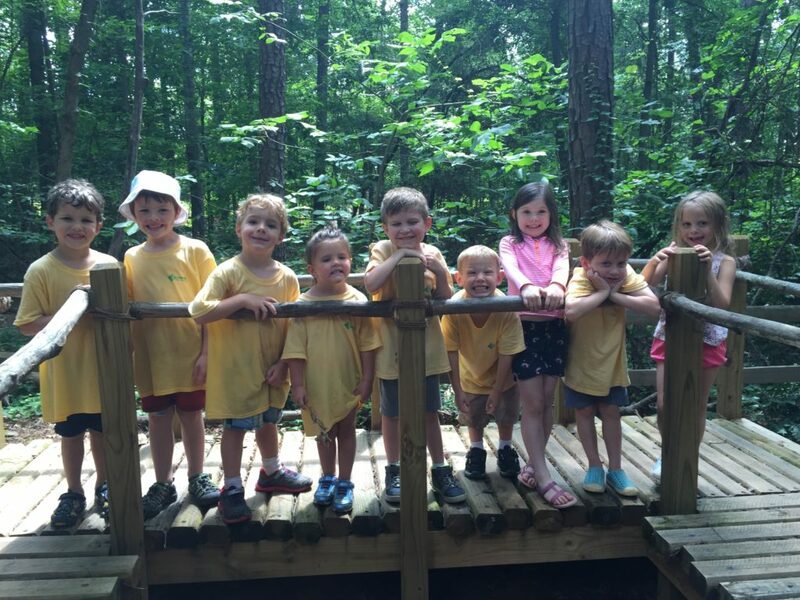 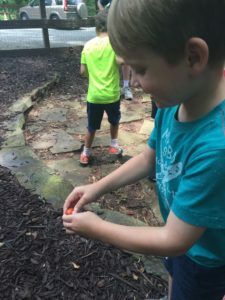 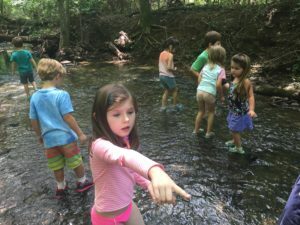 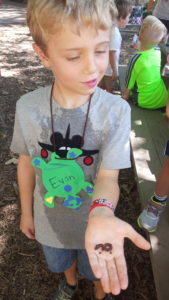 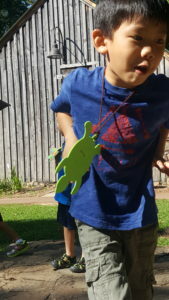 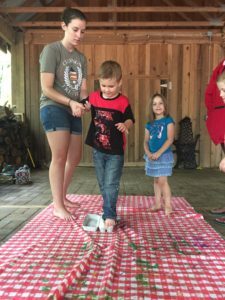 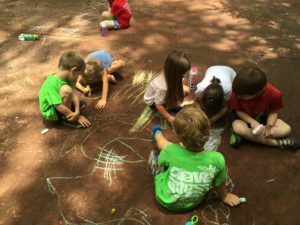 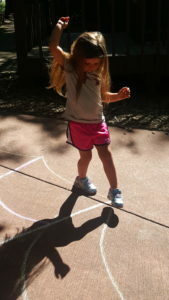 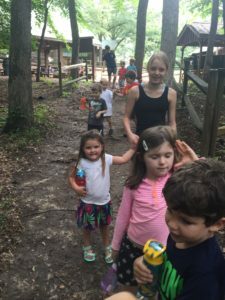 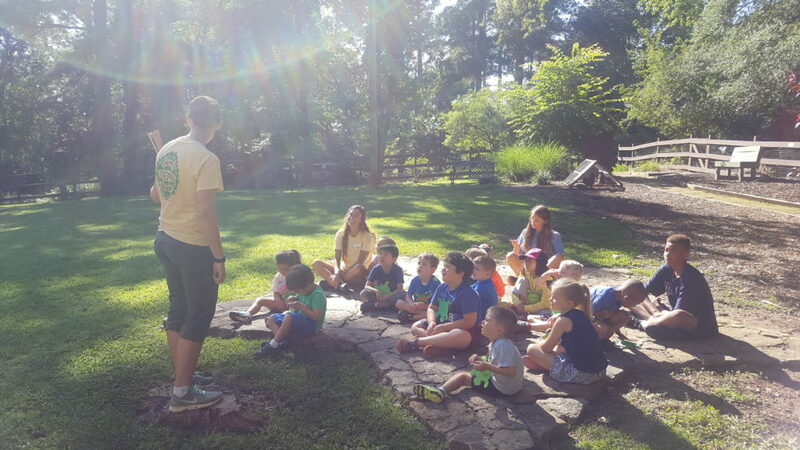 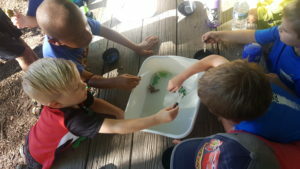 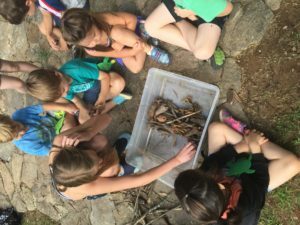 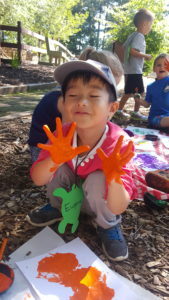 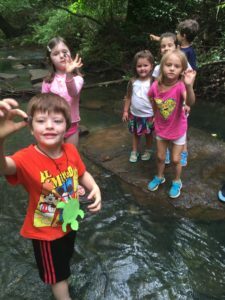 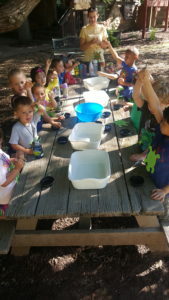 Preschool Mini Campers will enjoy nature and heritage activities designed to educate and entertain. 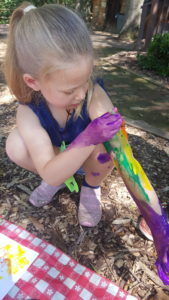 Each day will be filled with a craft, story, animal encounter, outdoor exploration and more.